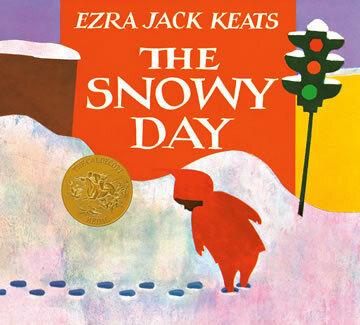 Description: In recognition of Black History month, our story and craft spotlight will shine on Ezra Jack Keats, the author and illustrator of many classic books for children. We'll have stories, crafts, and other activities based on his books along with a snack. For 3-5 year olds with their parent.